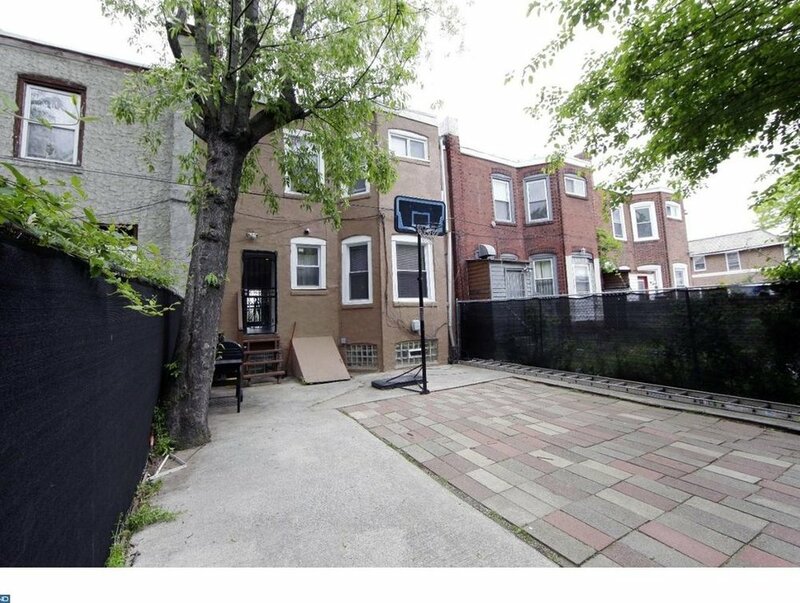 4 beds, 1.5 baths, 1,616 Sq Ft. Welcome home to this beautiful residence. 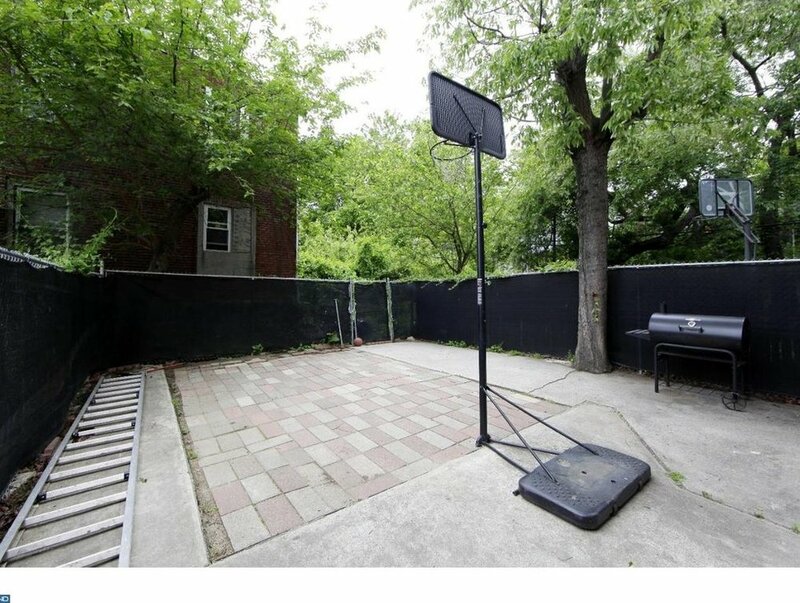 This property in West Philadelphia has everything you have been looking for; the curb-appeal is amazing with a beautiful yard and huge porch, great for spending a lovely day outdoors. The blue exterior showcases the pride of ownership that you will see throughout this home. 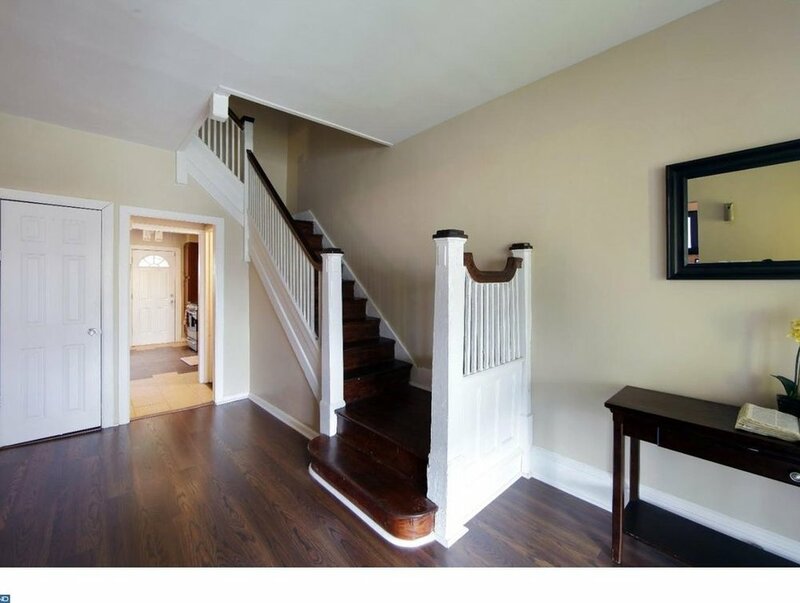 Upon entering, you are greeted with a grand foyer. The first floor has new flooring and an opulent living area with lots of space and natural light and complete with a gorgeous mantle. 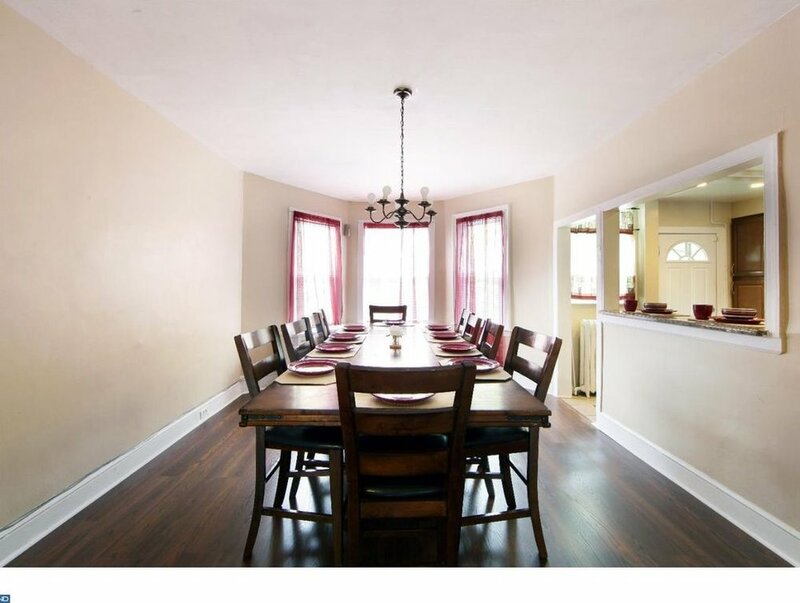 The dining area does not lack in space or light and conveniently overlooks the kitchen?great for hosting! 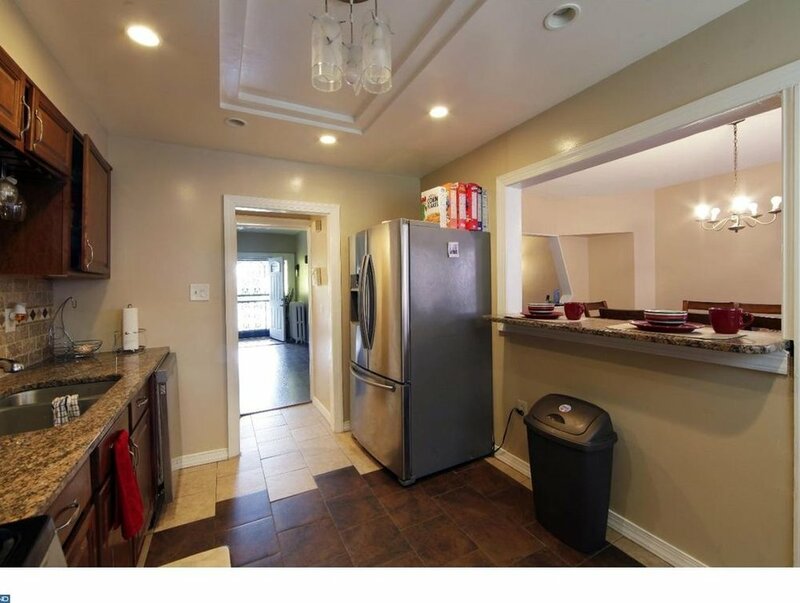 The kitchen is in fantastic condition, has marvelous tile work, lots of cabinet space and updated appliances. Through the kitchen, you will exit to a roomy backyard, an expansive area where only the word "wow" comes to mind. With an enviable amount of outdoor space, you have endless options of how to utilize this area. A finished basement is accessible through the kitchen as well; it not only has lots of room but is very well kept with new floors to match. 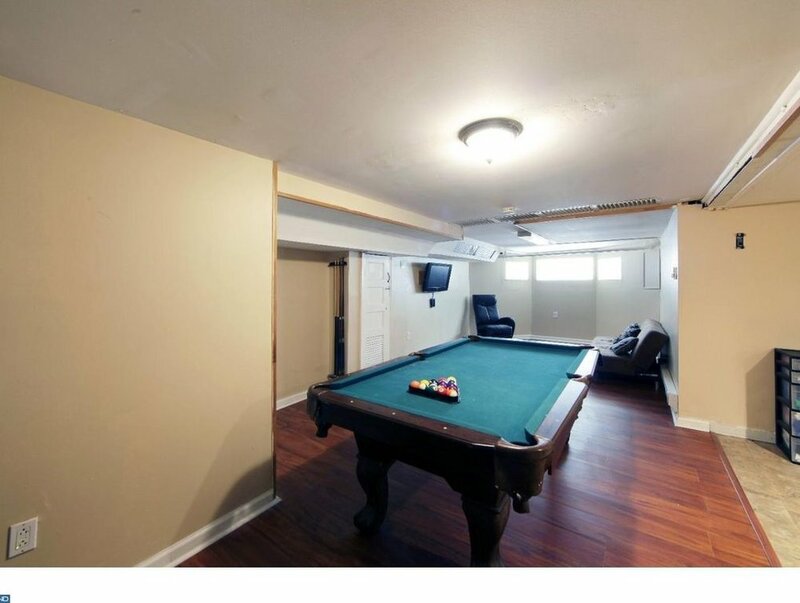 The basement is complete with a half bath and room for storage and laundry. What makes this property a home is upstairs. With a sizable landing to enter four spacious sized bedrooms, you will want to move right in. 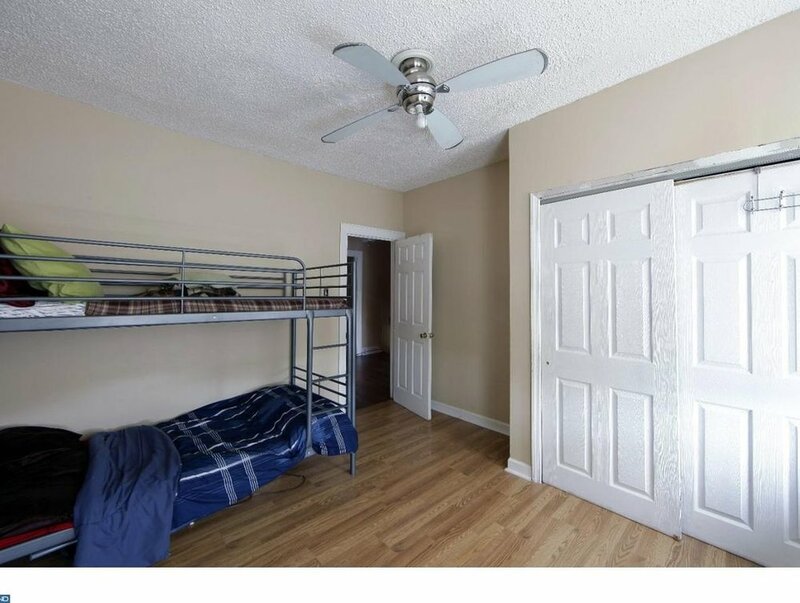 Each bedroom showcases lots of natural light and closet space. There are two bedrooms on either side with one master bathroom in between. The bathroom is in spectacular condition and of course, does not lack space. The house is meticulously detailed, extremely well kept, with new floors put on all three levels as well as a recently renovated roof. 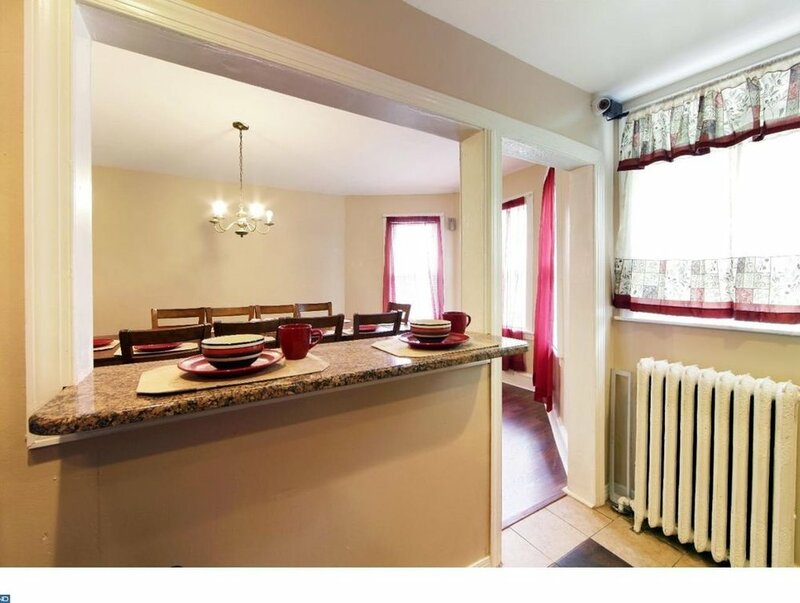 This property is very convenient to public transportation and close to major highways.